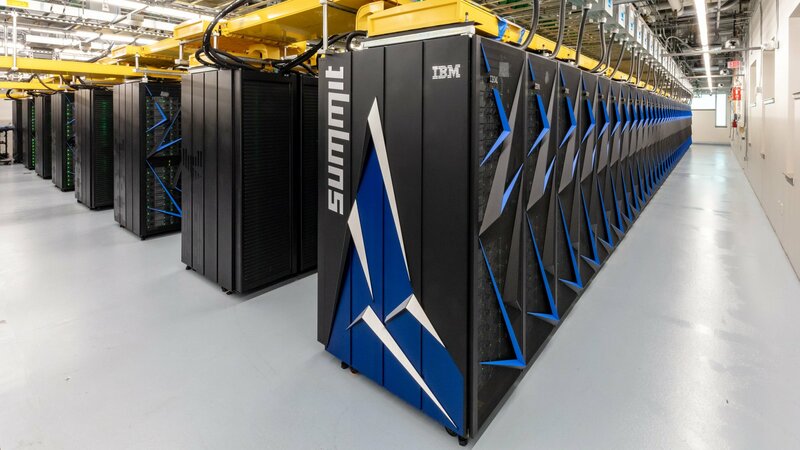 Summit is claimed to be more than twice as powerful as the current world leader with a peak performance of a whopping 200,000 trillion calculations per second—that's as fast as each 7.6 billion people of this planet doing 26.3 million calculations per second on a calculator. It is capable of performing 200,000 trillion calculations per second, known as 200 petaflops. This is more than twice the previous record holder, China’s Sunway TaihuLight, capable of 93 petaflops.